Super Smash Bros. Ultimate continues to look, well, ultimate. Today’s Nintendo Direct was filled with exciting characters, music, and items, but the features that got me the most excited are the new rules and game modes. Smash for Wii U lacked exciting modes beyond just standard Smash, and it looks like Ultimate will correct that. Squad Strike is the mode I’ve been wanting practically my entire life, and I couldn’t be more excited now that it’s here. Each player chooses either three or five characters before the match and sets their order. Then, it’s a 1-on-1 battle where each character is granted one stock. When a character gets KO’d, the next in your lineup enters the battle. You can also assign each character to a player, meaning you can squad up in real life to take on another group of people. 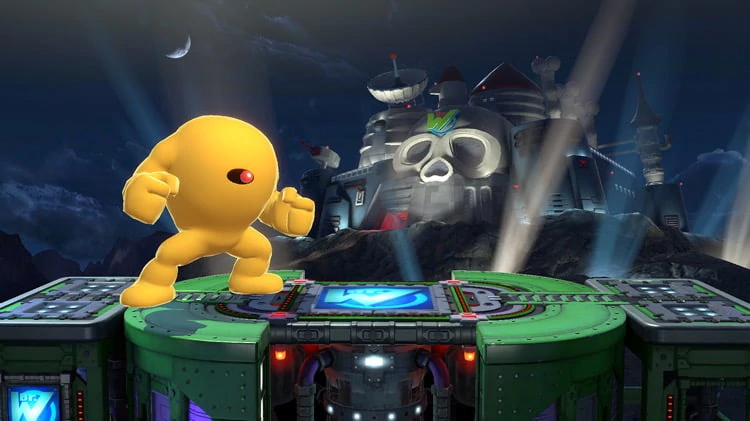 The mode was experimented with in the finale of Smash Tour on Wii U, but the problem was you had to suffer through a half hour of Smash Tour to get to the good stuff. The Tourney mode is making a grand comeback for Ultimate. Up to 32 players can compete in either 1-on-1 for free for all matches in a bracket the game will randomly generate for you. I spent so much of my time with Melee playing 64 player tournaments with my sister, so this is another thrilling addition to Ultimate. Smashdown is a mode I feel like so many of us did on our own with previous Smash games. Basically, after fighters compete in a battle, they will be locked for use in future matches, forcing you to use every character on the board. When we would do this mode at home, we’d have to keep track with a pen and paper. It’s like a childhood dream come true to see this as an officially sanctioned mode. Classic mode is back, and this time, every single fighter has their own set of opponents and stages in their quest for victory. I’m excited to see how the opponents and scenarios line up with each fighter’s strengths and weaknesses, and I certainly hope Master Hand returns as the finale of classic. It wouldn’t be much of a Smash game if it didn’t! Training mode was briefly showcased too, along with an exclusive stage for a more thorough view of statistics. You can toggle launch distance measurement on and off. When on, the lines will show expected launch distance at 0%, the current %, and 100%. It looks like a more serious and intense training mode for learning the ins and outs of Ultimate. My favorite thing about Super Smash Bros. for Wii U is its insane 8 player Smash mode. I love filling my apartment with friends for a night of crazy battles, and it looks even better now with Ultimate. Today it was revealed that every single stage in the game will support 8 player smash. The biggest caveat to 8 player on Wii U was the limited stage selection, so I was thrilled to see that issue fixed with Ultimate. 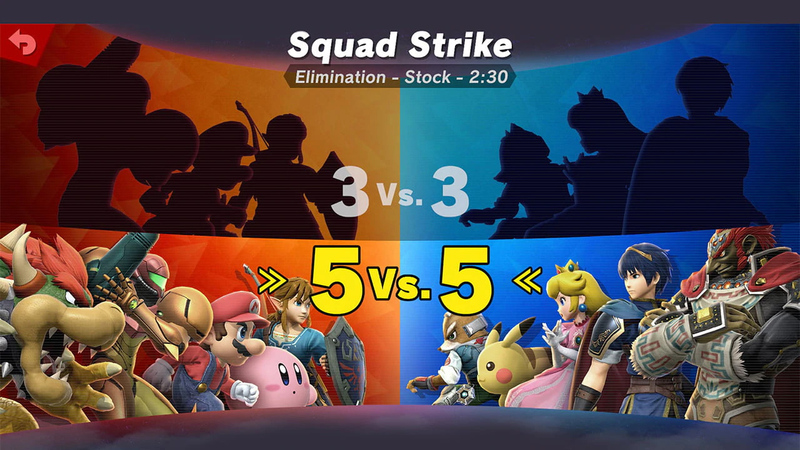 Smash Ultimate turns the battle setup on its head, with rule selection, followed by stage selection, ending with choosing your fighter. There are a few new rule options in Ultimate that can really shake up the game. First, stage hazards can be toggled on and off. I can only imagine the headaches this will cause in the competitive scene when trying to decide what stages should be legal for tournament play. 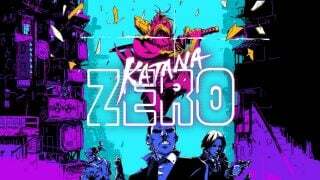 For us more casual players, it’s a great option to have if you’re in the mood for something just a little bit more balanced or less chaotic. One of the most exciting new options is stage morph. When this option is turned on, the battle will rotate between two selected stages either at random times or set intervals. This unlocks so many possibilities for exciting matches. I can’t wait to travel from Moray Towers to the Fountain of Dreams in mere seconds. I know I’ll spend hours upon hours figuring out which combos make for the most exciting matches. Stamina is now a standard Smash option alongside time and stock. I always thought it was strange that stamina was divided by Special Smash, so I’m excited to see this new, smaller change. Then there’s the fact Smash balls are no longer the only way to get a Final Smash. 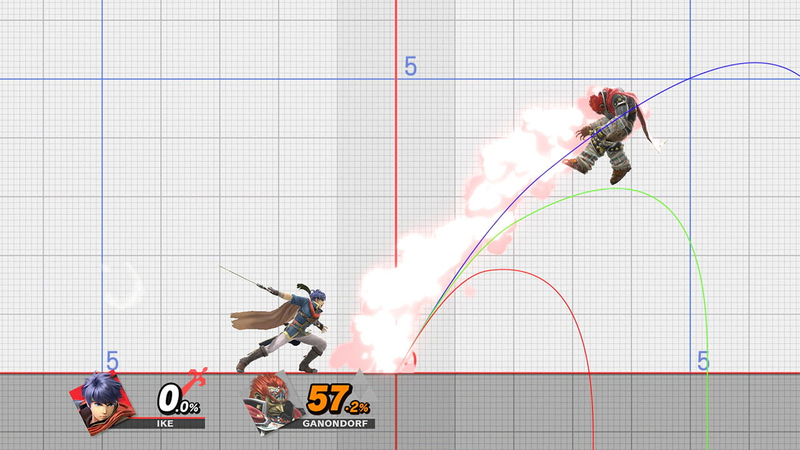 With the Final Smash Meter, which can be toggled on and off at your choosing, you can earn your character’s ultimate move throughout the battle. Final Smash moves acquired this way will be weaker than those gained from a smash ball. This mode is an awesome way to see as many crazy moves as possible, and it’s an option I never even considered. On top of all this, you can now design and save your own rulesets, so you’re ready to jump into battle even faster. Just by altering rules, you can go from a competitive 1-on-1 battle on a neutral stage with no items, all the way to a hectic 8 player match on a stage with plenty of hazards with items and final smash meters turned on. On top of all that, you can even throw in shifting stages to make it even crazier. It’s an insane amount of ways to play that just shows off how much dedication and love is going into this project. We have two big hopes to speculate upon after the direct. 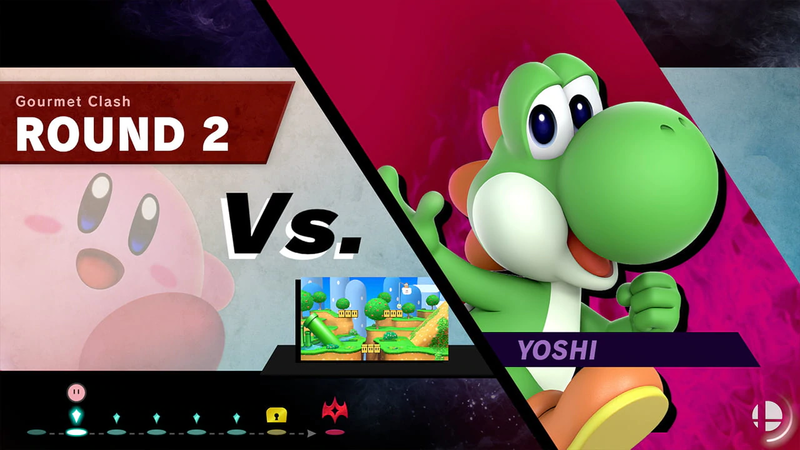 First, Sakurai chose to showcase the main menu, which features a giant blurred out icon in the bottom left. The hope is obviously a new adventure mode in the vein of Subspace Emissary. After all, why would he share this obvious tease if it’s not for a mode the audience has been asking for? 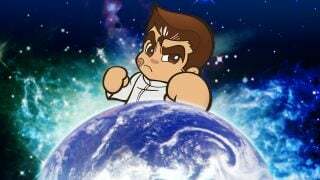 So far, Sakurai has been granting fans everything they could ever ask for, so I’d be surprised at this point if adventure mode wasn’t in the plans. In fact, it seems the blurred out logo has been deciphered as “Spirits,” which may be related to the characters that continue to get slaughtered in the character reveal trailers. Next, it’s possible some sort of boss rush mode is a part of Ultimate. 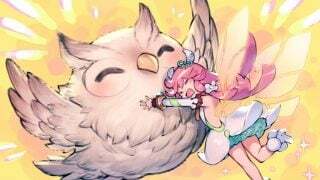 Today, both Dracula and a Rathalos were announced as new bosses, but without context to when they will appear. In shots of both Dracula and the Rathalos, we never saw more than one fighter on screen. Could this signify some sort of single player boss rush mode? Or, could these boss fights play into Classic or the rumored single player mode? Only time, and Sakurai, will tell.